ARH Is Coming to Corvettes at Carlisle 2017 + Installs! Corvette's at Carlisle 2017 (August 24th to 27th) marks our tenth consecutive year attending the show. This is a major feat for us as it proves our dedication to serving the Corvette community at the show with the best systems available anywhere and for any price. 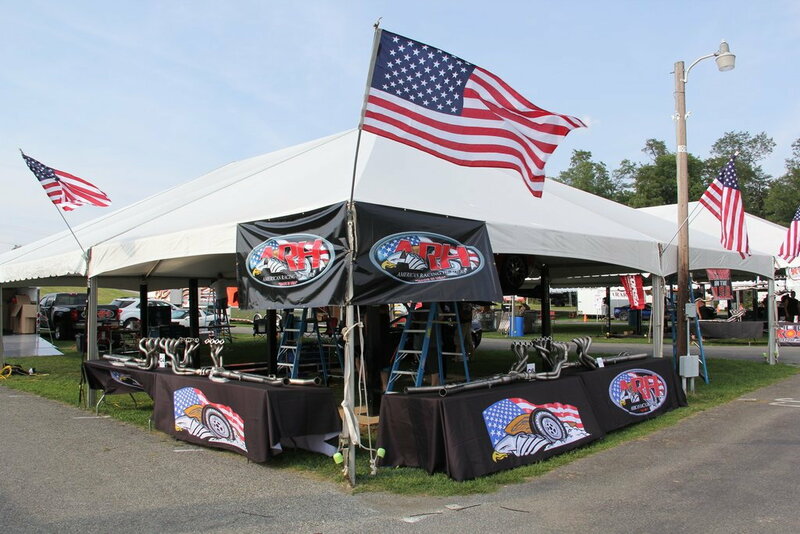 Once again, you'll have the ability to have a high quality, 100% USA made header system installed at the show by our highly qualified technicians. The success we've had over the past 9 years, combined with all our satisfied customers, makes this one show we truly look forward to. The annual Corvettes at Carlisle event is the largest all-inclusive Corvette event in the world. 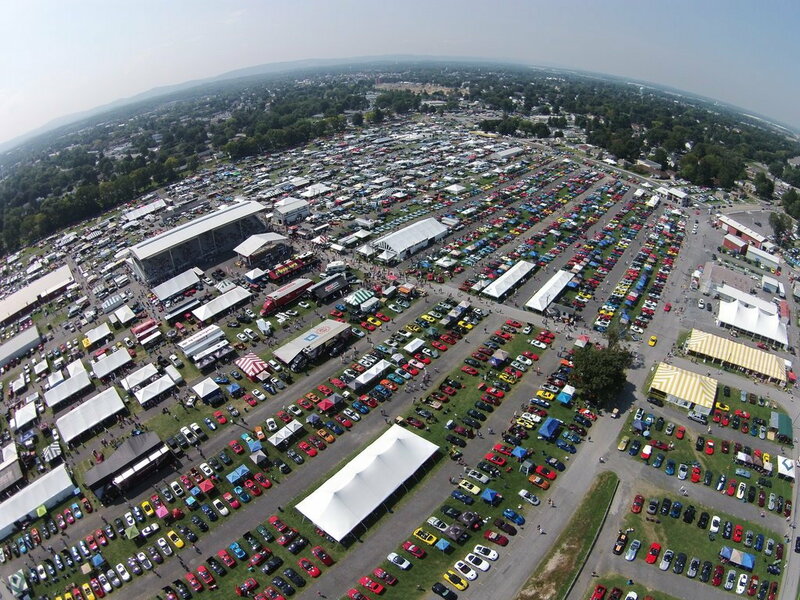 The show brings the PA Fairgrounds to life and showcases the history of the Corvette brand. The cars span from the beginning of the Corvettes inception all the way up to the latest C7 body cars, with over 5,000 cars on display. People from all around the world join each other here to share the camaraderie over one of America’s most iconic sports cars: The Corvette. Enthusiasts showcase their cars while enjoying the company of others who appreciate the legendary car. We are beginning to take pre-order appointments right now to help set our schedule from Thursday thru Sunday. The great news is that our pricing is the same as the past several years and the installation, as always, is FREE! American Racing Headers will be performing C5/C6/C7 Long system installations at Corvettes of Carlisle by appointment. Please contact our national sales manager Sal Sinsun at [email protected] or 631-608-1986. Also great is that, once again, Doug from East Coast Supercharging (ECS) will be on hand to handle all tuning needs post install. Doug is well known throughout the country and particularly the Northeast for his tuning savvy and we're thrilled to have him under our tent. If you'd like to purchase a system at the show to take home, that won't be a problem. We offer systems for C3 and C4, along with C3 LS Swap. Having them on hand for pickup is not a problem with a preorder. Even if you’re not having a system installed but may be considering it in the future, be sure to visit us in the ARH booth while you're there and see all of the systems we have to offer. Catalogs will be on hand. Registration for this year's Corvettes at Carlisle is open! Register online or call 717-243-7855 today. Pre-registration discounts are available! We look forward to seeing you there. Many thanks! Last edited by AR Headers; 06-20-2017 at 11:31 AM. We're getting closer! Hope everyone is registered. Let us know if you're ready to schedule a time slot for a header install! Is everyone signed up and ready? If not, reach out to Sal! We're excited to have you guys doing installs! What a great opportunity for our guests to enjoy a Corvette event and have their car worked on during the fun! Couldn't be happier, headers are on, Sal and everyone from ARH was awesome! Also got a tune from Doug at ECS Car runs and sounds incredible!!! 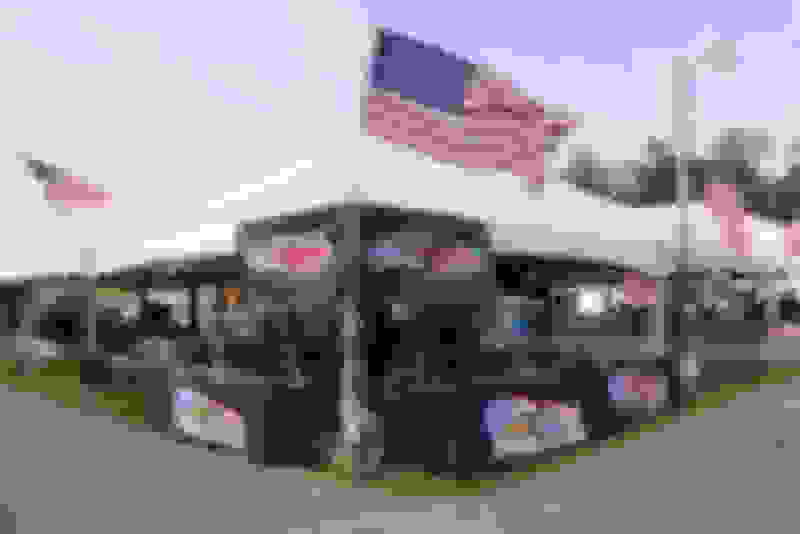 Quick Reply: ARH Is Coming to Corvettes at Carlisle 2017 + Installs!